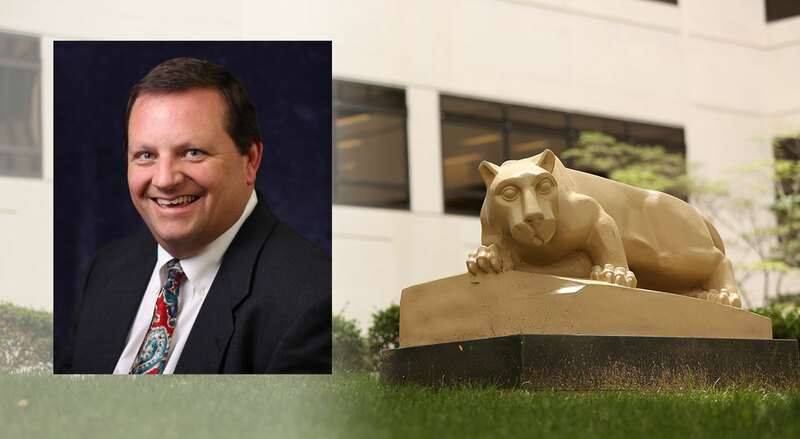 Richard Bagley was recently named Chief Supply Officer for Penn State Health. Richard Bagley will join Penn State Health as senior vice president and chief supply officer on Sept. 17. In this role, he will be responsible for developing and leading a cohesive supply chain that improves efficiency and cost savings for the entire health system. Bagley will report to Steve Massini, chief operating officer and chief financial officer for Penn State Health. Bagley most recently served as Operational Transformation Director at Intermountain Healthcare, a 22-hospital health system in Salt Lake City, Utah. He brings a strong track record over the past two decades of leading strategic sourcing and procurement and reducing operational costs, while also improving quality and supporting patient safety. “As chief supply officer, Bagley will have a direct impact on patient care by ensuring that critical equipment and medical surgical supplies arrive on time and our clinicians spend less time managing inventory and more time caring for patients,” Massini said. Bagley’s career includes roles as a program/project manager at Siemens AG, a senior software engineer at 3M Health Information Systems and a lieutenant in the Utah Army National Guard where he was commissioned in military intelligence. He is a Certified Professional in Supply Management and earned a Project Management Professional certification from the Project Management Institute. Bagley received a master of business administration at the University of Phoenix and a bachelor of science in computer science at the University of Utah. In his spare time, he enjoys flying single-engine planes and serving as a Varsity Scout Coach for the Boy Scouts of America.